Hello Linux Geeksters. 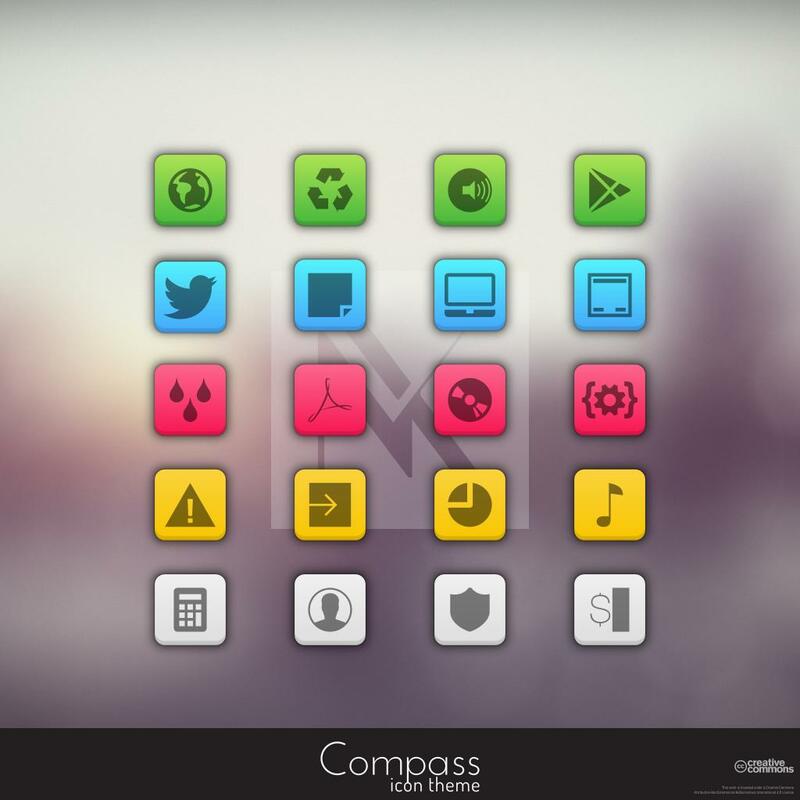 As you may know, the Compass is yet another icon pack, created by the Nitrux developers, as an alternative for the Nitrux Icon Theme icons. The latest version available is Compass 1.2.7, which has been released a while ago. In this article I will show you how to install the Compass 1.2.7 on Ubuntu 14.04 Trusty Tahr, Ubuntu 13.10 Saucy Salamander, Ubuntu 12.10 Quantal Quetzal, Ubuntu 12.04 Precise Pangolin, Linux Mint 17 Qiana, Linux Mint 16 Petra, Linux Mint 14 Nadia, Linux Mint 13 Maya and Elementary OS 0.2 Luna. Because it is available via PPA, installing the Compass 1.2.7 on the listed Ubuntu, Linux Mint and Elementary OS systems is easy. All you have to do is add the ppa to your system, update the local repository index and install the needed package.